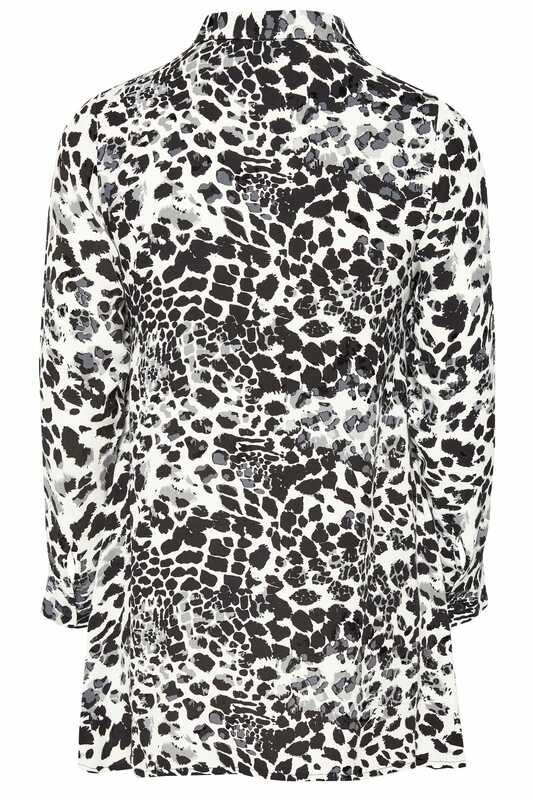 Channel your wild side in this animal print shirt. Boasting the season's latest print, its classic style features button down fastenings and button cuffs. From desk-to-diner, team with leather look leggings for after-work drinks or tapered trousers for an office-appropriate look. 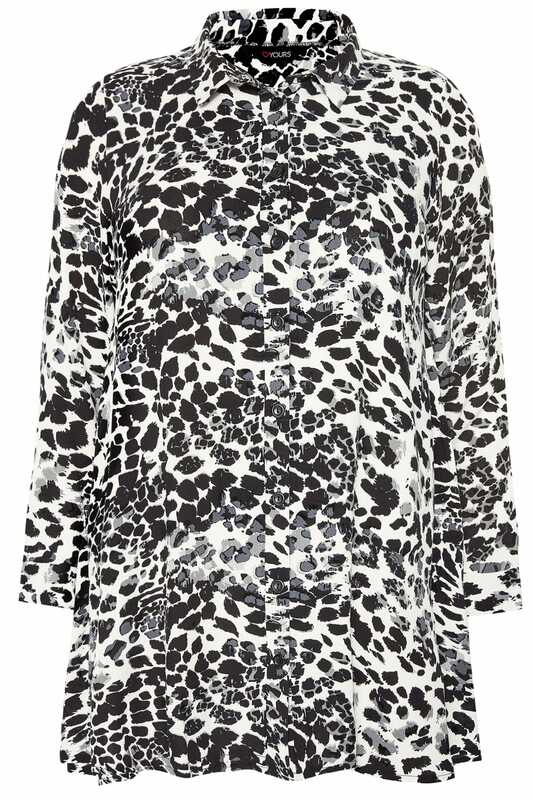 A monochrome colour palette combined with the latest must-have print.